Okanagan Mountaintoyz has been serving the Okanagan Valley since 1998, we offer full-feature rental packages on current Snowmobile and Snow Hawk models at competitive prices. 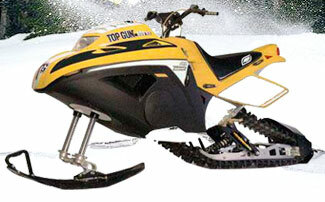 We ensure that you have everything you need for a great Snowmobile or Snow Hawk experience. The only thing you need to do is call to make your reservations and we�ll make sure the rest is taken care of! Copyright © Okanagan Mountaintoyz.com, All Rights Reserved.